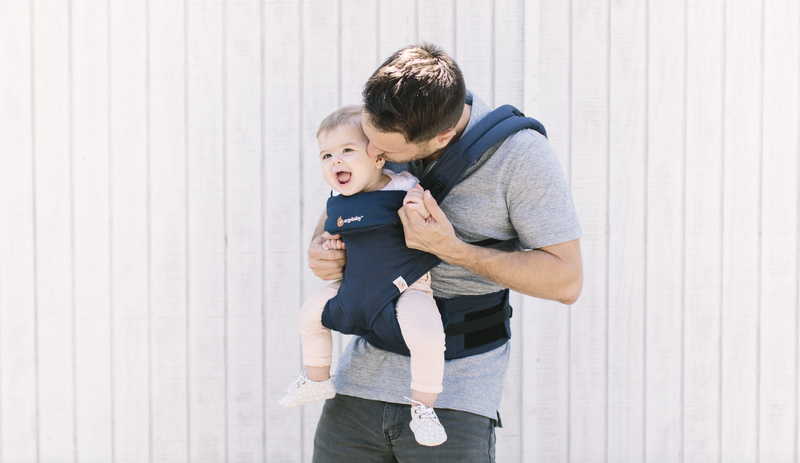 We are so thrilled and proud to announce that our Omni 360 Baby Carrier was named Best Carrier in The Parents Magazine Best Baby Gear Awards! This year, Parents received 64,311 votes for products across 17 different categories revealing the top favorite picks and must-have baby gear for families across the nation. 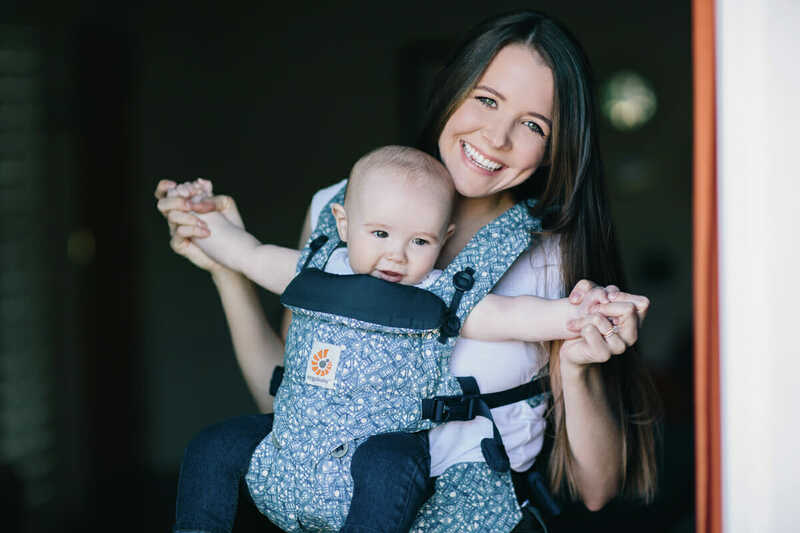 Featured in the 2018 list is the best baby carrier, stroller, bottle, swaddle and other items that help make parenting a newborn easier. 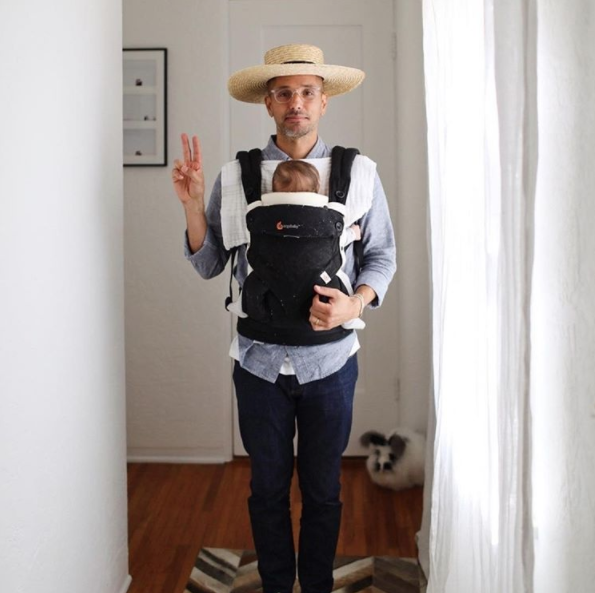 What Are the Best Baby Products Out There? Our 360 is Nominated…Help Us Be TOTALLY AWESOME!